Stitch it is passionate about making sure you get the right fit. 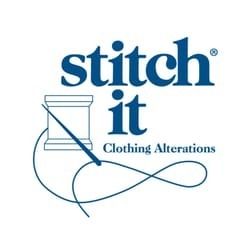 Professional clothing alterations ensure your clothes look, feel and fit perfectly, so you can feel your best. Visit us today at CF Rideau Centre in downtown Ottawa.